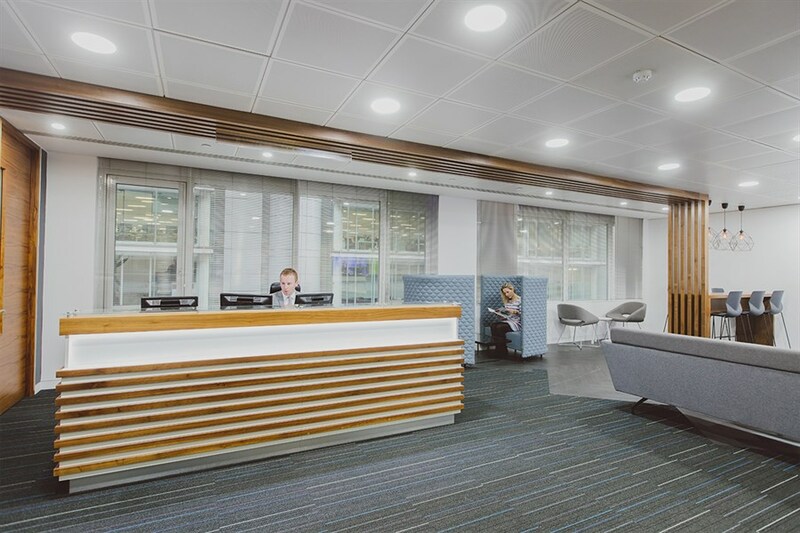 As far as locations go, you don’t get much better for business than a London City Centre address with Liverpool Street station and five underground lines within close vicinity. 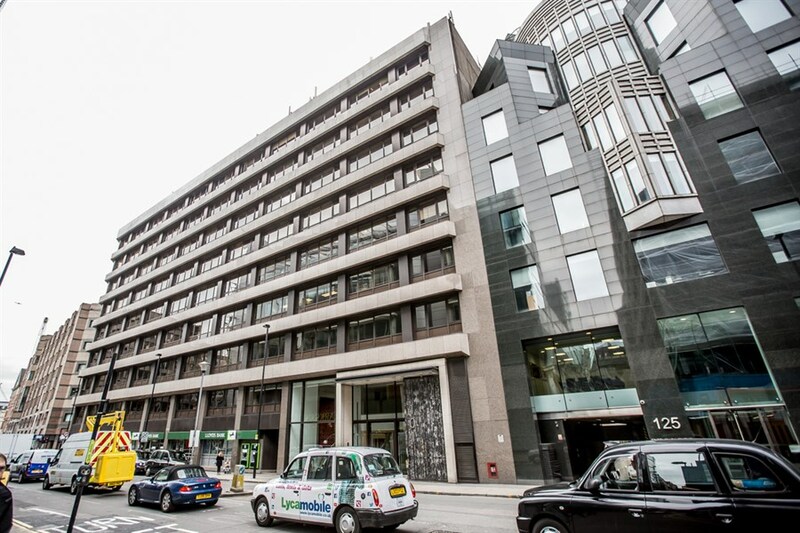 Serviced by the Northern, Central, Circle, Hammersmith & City and Metropolitan lines and two mainline stations (Liverpool Street and Moorgate), 101 Finsbury Pavement is easily accessible from any location in and around London. 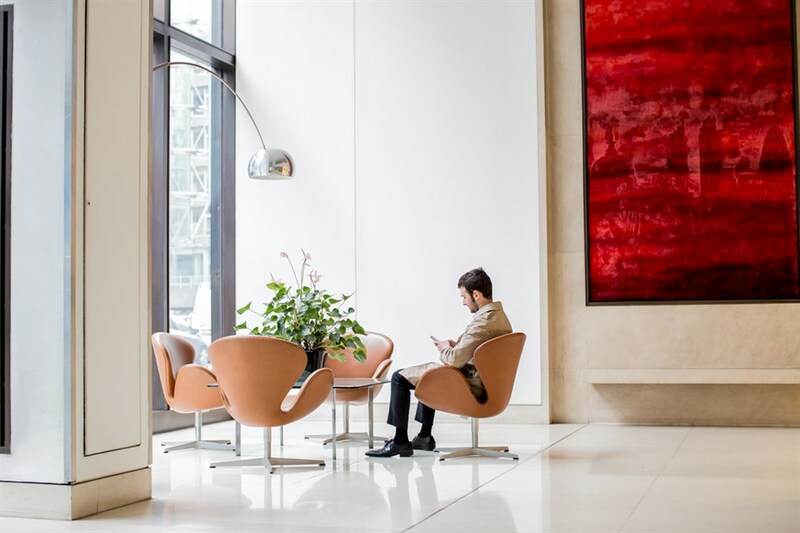 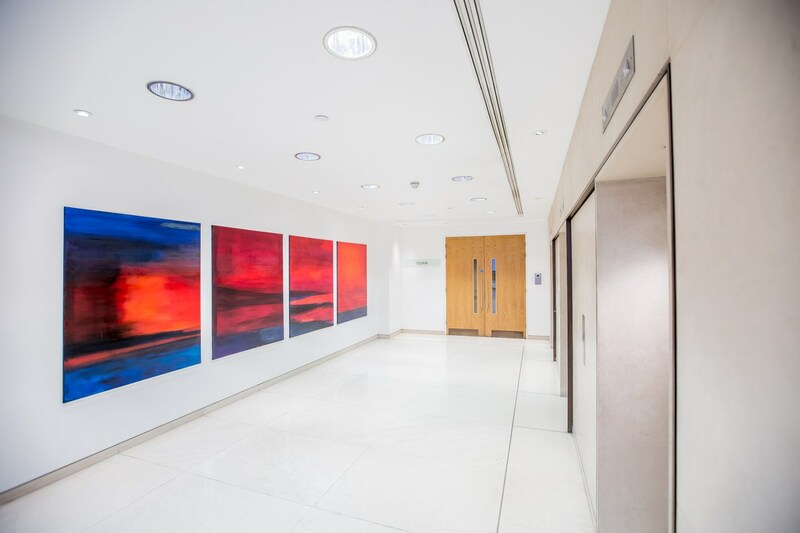 Situated in Central London’s key financial district, 101 Finsbury Pavement provides 24-hour access to secure serviced office space in this highly desirable location. 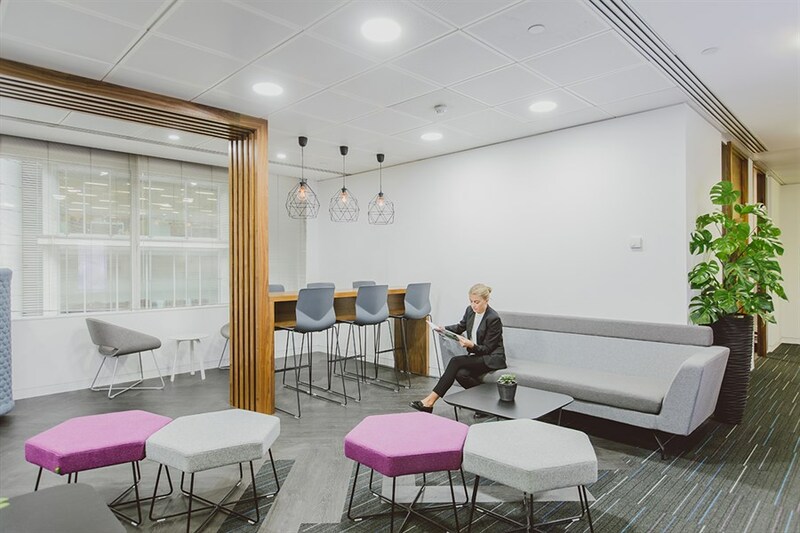 A key benefit of this location is the incredible, landscaped roof terrace giving you access to a unique oasis within the city. You will have use of major transport links nearby including Liverpool Street station and Moorgate underground and it is a great solution for those searching for office space in London EC1, Shoreditch or Old Bailey.